Come and try your luck with Loteria! Tahona will be hosting its first Loteria night during our Taco Tuesday! 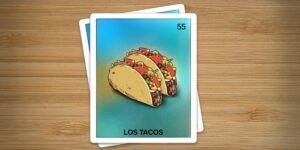 So join us to play Mexico’s favorite board game while tasting amazing food and drinks. We’ll have specials all night! Arrivals start at 6:30pm to grab a dedicated seat and one of our signature cocktails to warm up before the game; the first round starts at 7:00pm. 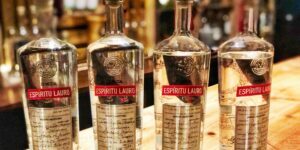 For our Mezcal talk this week, please join us for a special takeover by Espiritu Mezcal. With a line of small, batch wild mezcals, made from rare wild agaves, this is a great opportunity to dive deeper into the mezcal world. Through this experience, you will have a greater understanding of rare agaves coming from San Agustin Amatengo, Oaxaca (Ejutla). Please join us for a special four course meal paired with La Venenosa Raicilla with owner Esteban Morales. 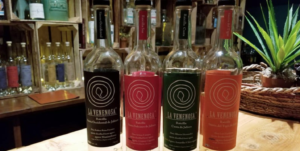 This month, Tahona hosts La Venenosa Raicilla for a special four course dinner paired with four different expressions from around Jalisco. Owner Esteban Morales will be joining us, walking us through each expression. 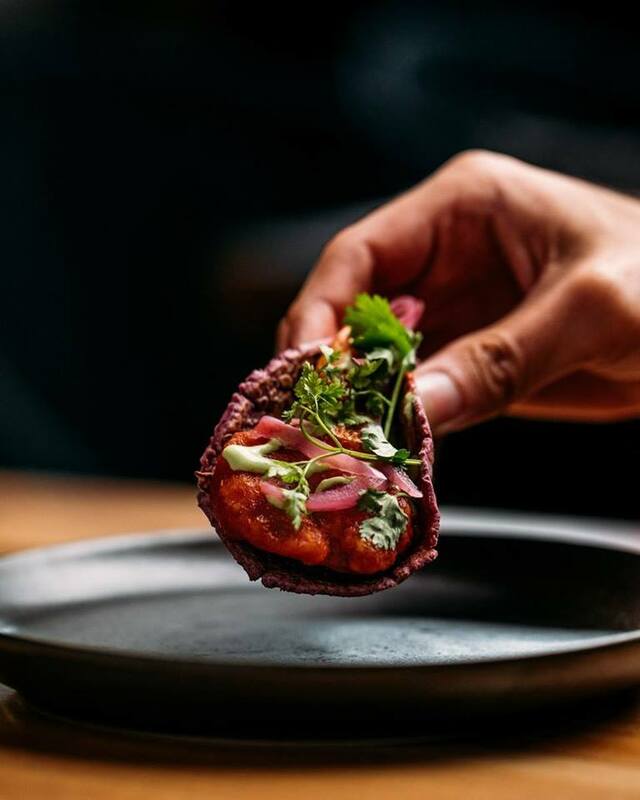 Through each course, you will gain a greater understanding of terrior paired with specific, authentic flavors to Mexico curated by Executive Chef Adrian.